Check out our newest sponsor! 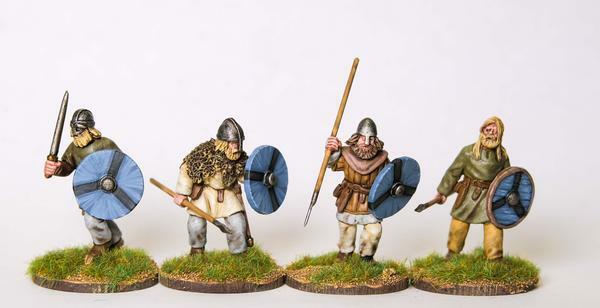 Footsore Miniatures has provided us with a ton of miniatures for their game called Saga! 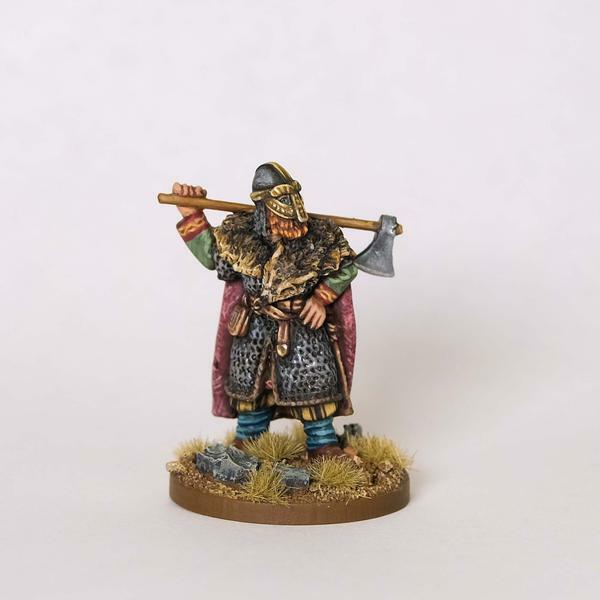 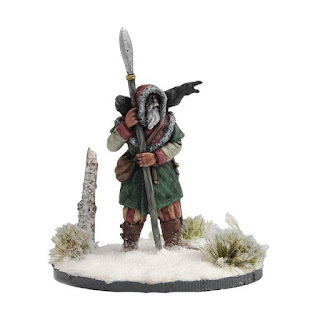 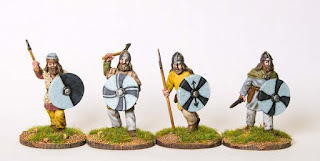 The faction that this miniatures represent is non other than the Viking faction! These mini's are amazing quality and those of you who are followers of Odin should feel a burning desire to acquire this models! So lets give a huge thanks to Footsore Miniatures and their support. 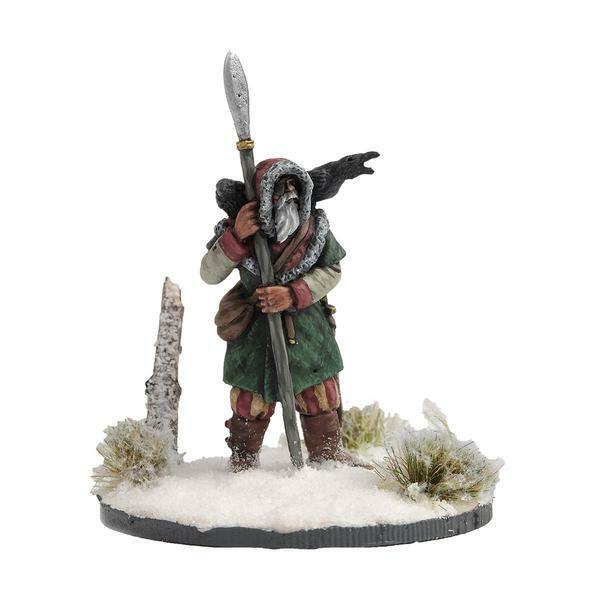 If you are interested in purchasing any of these models or models from their Sage range please find the link below for their website!